Thank you for helping support our team! 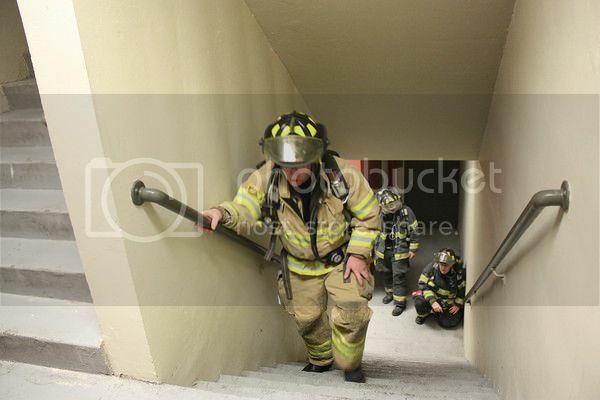 The event’s goal is to raise money for the American Lung Association. 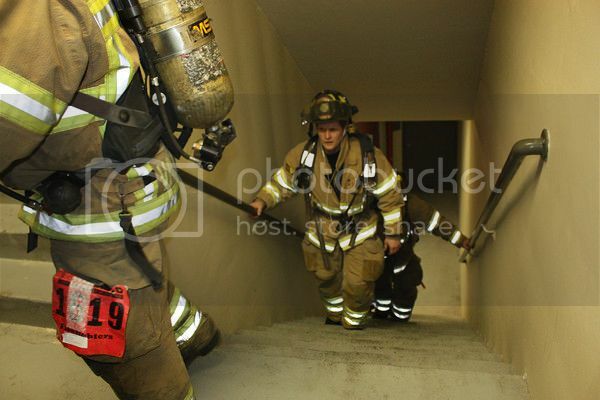 Sterling Heights Firefighters who take part in the fundraiser will embark on a stair climb up 70 floors — or 1,035 steps — at the Renaissance Center. 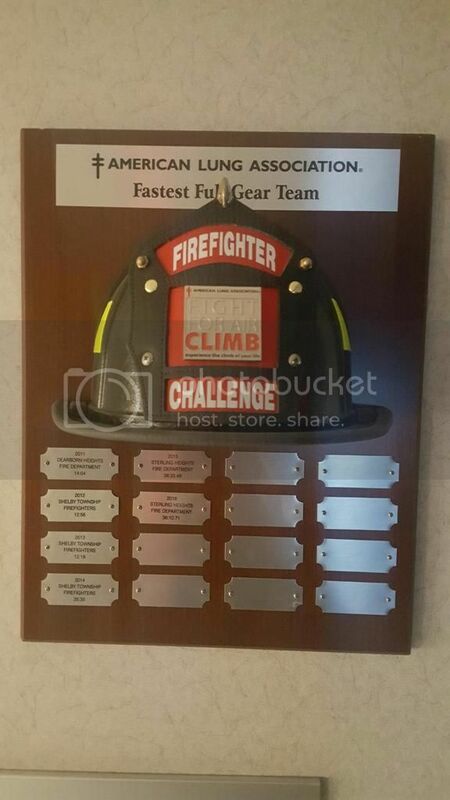 Members of Local 1557 claimed the top prize last year! According to the lung association, the fastest time for completing the full run was under six minutes. Usually, a full climb takes between 15 and 20 minutes, but may last 30 to 45 minutes at a walking pace, according to the event’s website. 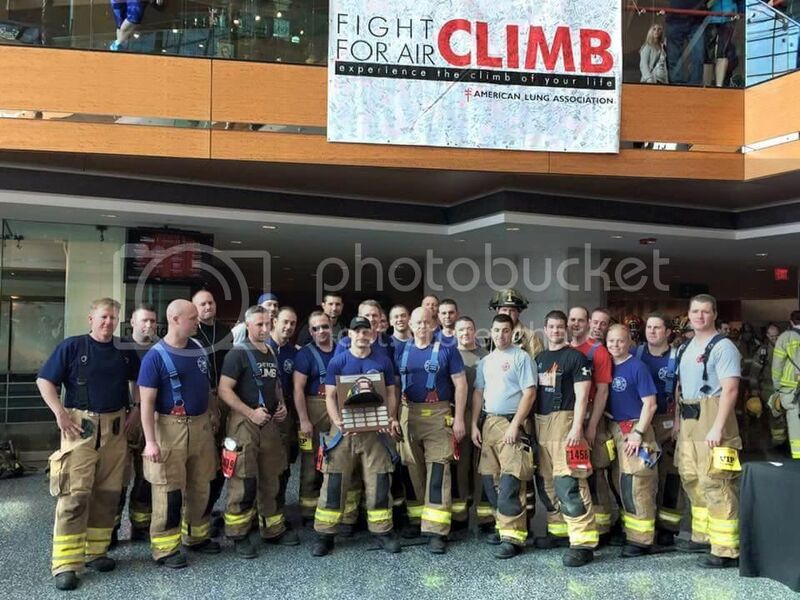 To learn more about the American Lung Association’s Fight for Air Climb on February 26th, visit www.climbdetroit.org or call (248) 784-2000.